I’ve been awarded something similar before – so I’m going to be a horrible person and not follow the rules exactly how I should. 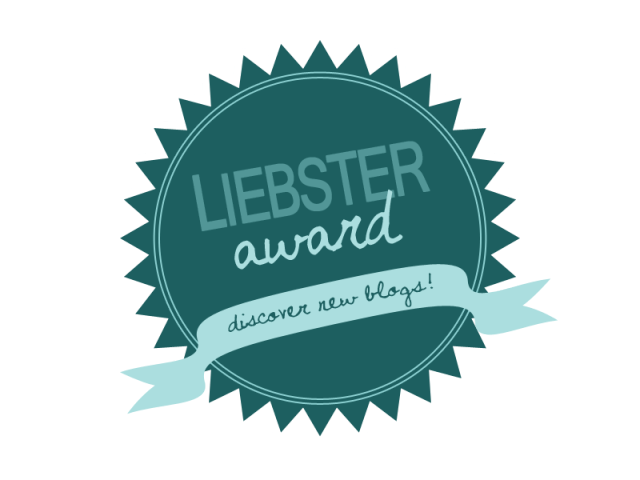 Pick 10 bloggers to be nominated. Where are you from? Have you always lived there? I’m a Texan through and through. However, I also have soft spots for Utahans, Arizonians, and Kansans as I’ve lived in all three of those places as well. My last name is Lehmann and we laugh a lot. Also, alliteration for the win! What what! What kind of job do you have, and do you enjoy it? I work in Higher Education with undergraduate & graduate students in the Biology program. Our Chair (who always forgets my exact title) likes to tell people my desk is “Where problems come to die”. I’m kind of a big deal. And yes, I enjoy it very much. If you go to a coffee shop, what do you order? I do not discriminate when it comes to chocolate. I want them all. And I want them now. Why not both? Have you heard of Dairy Queen (if not, quit what you’re doing and road trip to one, or just road trip to me there’s like 2 in a 10 mile radius from where I’m at right now)? They have these things called, get this, ICE CREAM CAKES. And they are the bomb-diggity. Day-drinking. Specifically by a body of water. That counts as an activity, right? We like to make it a family affair. What’s your preferred form of social media (blogging, Twitter, Facebook, Instagram, etc.)? Instagram or Twitter. They’re kind of straight & right to the point. Got a picture? Instagram it & done. Speaks for itself. Got something to say? Say in 140 characters or less or I’m out. Have you ever met another blogger in person? If so, how and where? Yes! Sar from Life of Love! We even did a mud run together last year! She’s on the left, me in the center and my friend Christine on the right. Recently, she surprised me with a sweet, handwritten note for her birthday just a few weeks ago. (Yes, I said for her birthday.) She’s just as kind-hearted, genuine and funny in person as she comes across in her blog. Everyone should meet a Sar in their lifetime, it’ll make you a better person. I promise. We actually met when we went to the same Glee-themed aerobics dance class. Yeah, you read that right. It was Glee-themed and it was glorious. We ended up hitting it off & became facebook friends (which means we’re legit) where I found out she blogged (and I did too, say whaaa?!) and the rest is history! Like I said, I’m not following the rules (mostly because all the bloggers I would nominate are already nominated or have already done it) but I’ll tag anyone who wants to join along! If you’re interested, below you’ll find my 10 questions for you! If you don’t want to do a post but comment with your answers instead, totally legit. Invisibility or ability to fly? Favorite motivational quote or mantra? If you were stranded in a sea of hipsters, how would you make it out alive? Tell me about your favorite shoes. What is the one song that will always make you bust a move no matter what? When you were a kid did you ever try to Elmer’s Glue your hand together with your best friend’s hand so that you wouldn’t have to leave their house? When you color do you outline it with first and then color it in or do you just make it a free for all color fest? 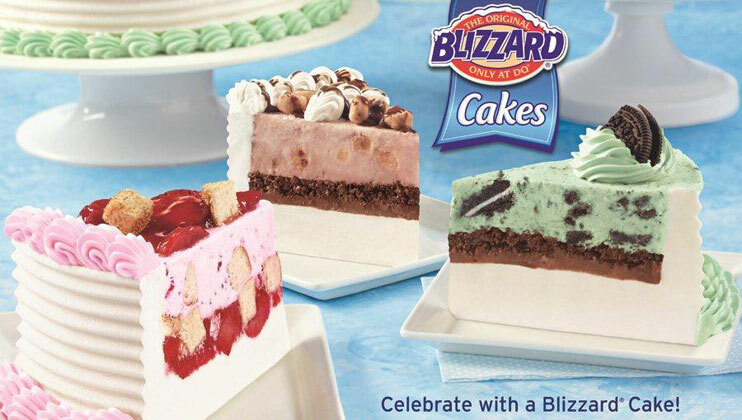 DQ cakes are the BEST. EVER. Unfortunately for me, the closest one is a 2-hour drive. Sad face. Also, I don't even know what to do with question #3.